Have you joined the #drivingselfie craze? 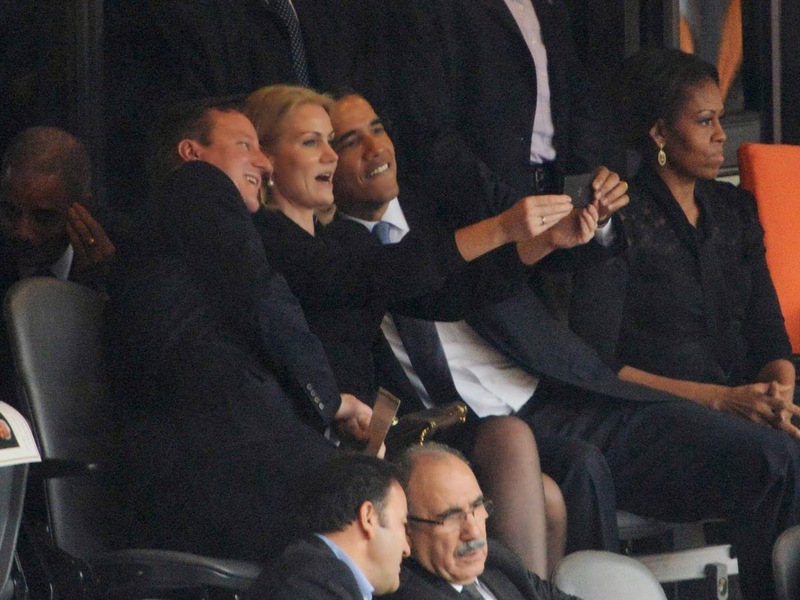 When the heads of states are at it, at Mandela's funeral no-less, and then the mass hysteria that followed Ellen's famous Oscars "selfie", it is no surprise that the craze has spread to the UK! Well before you think about taking a quick "selfie" behind the wheel – think again! It has been reported today by research conducted by confused.com that 1 in 14 motorists (7% of drivers) have taken a shameless "selfie" whilst driving. The most common culprits being those aged between 18-24 years with 1 in 10 admitting to using Snapchat whilst driving. With the recent launch of Snapchat it has become common place to send your friends, family and in fact anyone on your contact list the most random photos you can find. Most will think this is harmless fun without even thinking of the implications and risks this may cause to themselves and other road users. In fact, you will also be breaking the law! Taking your eyes and hands off the wheel for even a split second could result in an accident. It has been found that 1 in 10 motorists who have used their mobile phone whilst driving have had an accident as a result. In our experience, when the police are investigate any serious collision, they immediately seize mobile phones, laptops and iPads to check whether or not they were in use during the course of the journey. A serious accident combined with mobile phone use will almost certainly result in a charge of dangerous driving which carries a possible 2 year prison sentence. If you are caught mid-pose by the police you could be issued an on the spot fine and 3 penalty points for what they will say is “not being in proper control of your motor vehicle” or usingyour mobile phone whilst driving, which last year the police issued 118,000 of these out. In the more serious circumstances the police could charge you with careless driving which could result in a 3-9 penalty points, a disqualification and a hefty fine. If you are someone who likes to keep up with the trends and send quirky selfies to your friends then don’t let this killjoy deter you! By all means, keep taking selfies, even whilst you are in your car, as long as it’s parked up with the engine off that is! Using Your Imagination Is Against The Law!